Illustrators are urgently needed. ATC's from our featured artists are available for swap now. Child and teen authors are encouraged to submit. For more information about our current publications, click on the links below. 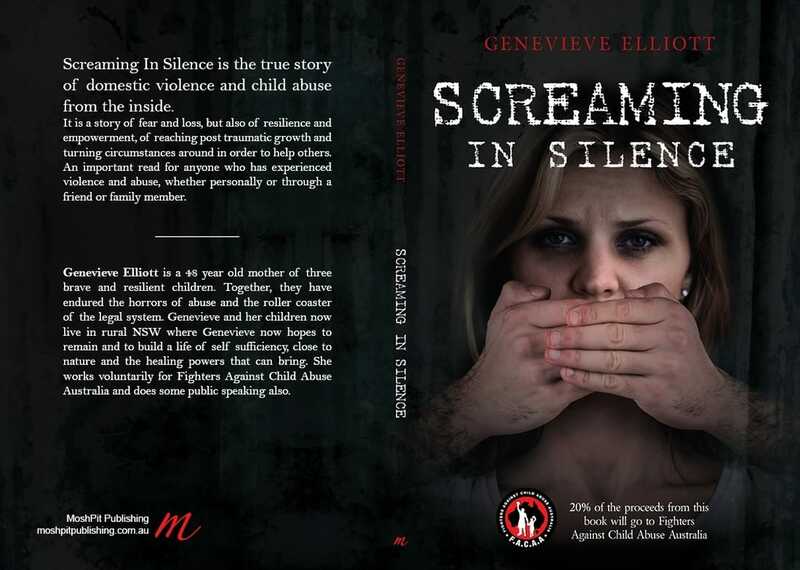 New from Genevieve Elliott Screaming in Silence. This is a true story of abuse in families and her fight to re-establish herself and her children after leaving. She recognises how the past creates cycles and how hard those cycles are to break. In publishing this book, she hopes to empower others and shine a light on what many would like to remain in darkness. Available as an ebook and paperback from Amazon, Smashwords and Booktopia. 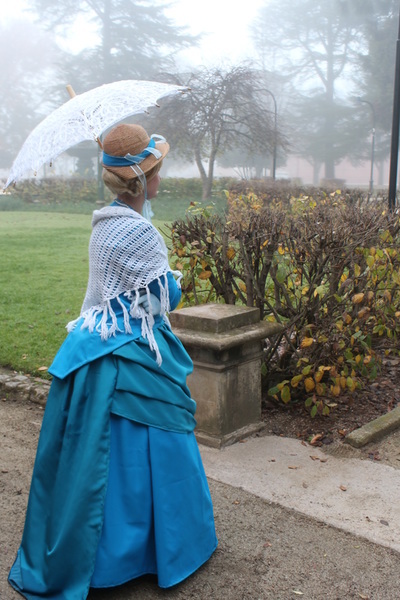 Set in the Lake District in Victorian England, this young woman tries to find her place in society and the world, knowing that she will have to give up all she knows yet again to marry. Her struggle to find true love and to establish herself becomes a fight for justice. Carefully researched and beautifully written with well developed characters, this book is an absorbing read. This is Caroline's first novel. She has read extensively and studied world history and art, and brings her knowledge to her writing. She is married with teenage children and lives in rural Australia. Payment by cheque, money order, direct deposit or paypal. Please email rochellels@yahoo.com.au or telephone 0263 742696 in Australia for orders. 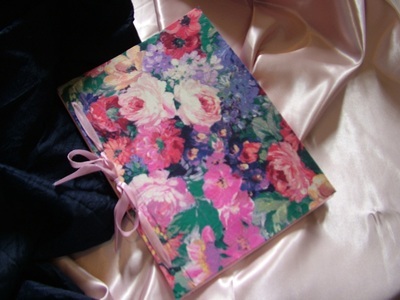 E-book version $12.00. This file is large print enabled. 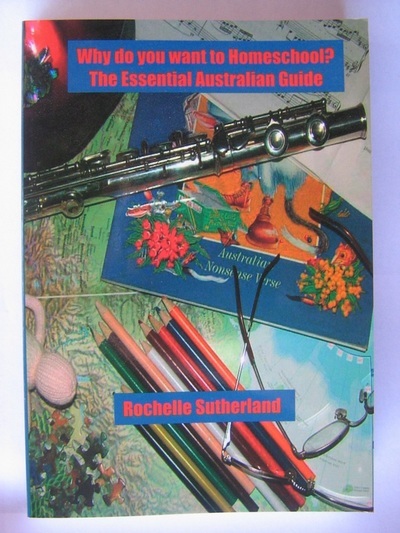 Print version $19.95, with $8.80 postage and handling. See you tube videos for author interviews and book readings. All proceeds of sales after expenses will go directly to support the work of the Bishop for the Bathurst Diocese of the Anglican Church in Australia. Catherine is a young woman desperately trying to survive in a lonely world. She travels to London in the hope of improving her fortunes. In an unexpected turn of events she arrives in Surrey, married but still alone. Pirates, sailors and servants create havoc for her as she tries to find happiness. And amongst it all, a husband who is a stranger. Will it end "happily ever after"? Due for release end of 2017. Picture Book for 4 - 9 years old boys and girls. In this sweet story, a little fairy finds her way with the help of her auntie, but she has a bit of fun along the way. This little fairy is curious and is just old enough to start asking important questions. This question sets her on the path of a quest to find and create her own magic. This story, and the others to follow about the little fairy, tie together the need for extended family and friends in a child's life, with growing up and taking responsibility. The stories value motherhood and simple family life, adding mystery to chores and encouraging the child to develop at their own pace. Due for release late 2017. Advance notice of another Little Fairy book about bushfires. Perfect for children who have seen and experienced fires and felt frightened and helpless. Central West New South Wales where the ABC Series 'Outback House' was filmed is where the homestead 'Dundullimal' can be found. This true story and station is woven together with an intimate knowledge of the land and area to depict the life of a young wife come to live in a harsh environment. In three parts, the true history of the house, a series of fictional letters from the lady of the house to her family, as well as the story combine to make this novel a joy to anyone who loves this hot, dry country. Due for release late 2018. Did Hannibal live alone for thirteen years before his death? Historical fact and research into this amazing man is blended with the question, 'What if...?' A different style of writing for this author, but still intriguing and fascinating characters leap from the pages and come to life.